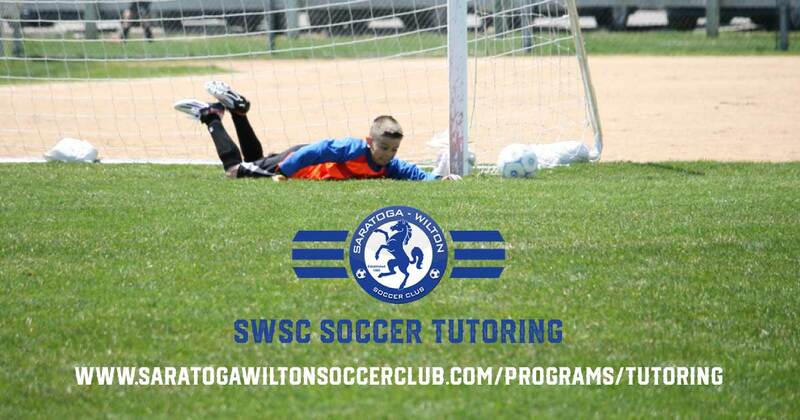 SWSC is a youth competitive and select-level club that builds technical and tactical soccer skills in our 300+ boys and girls aged 6-18. 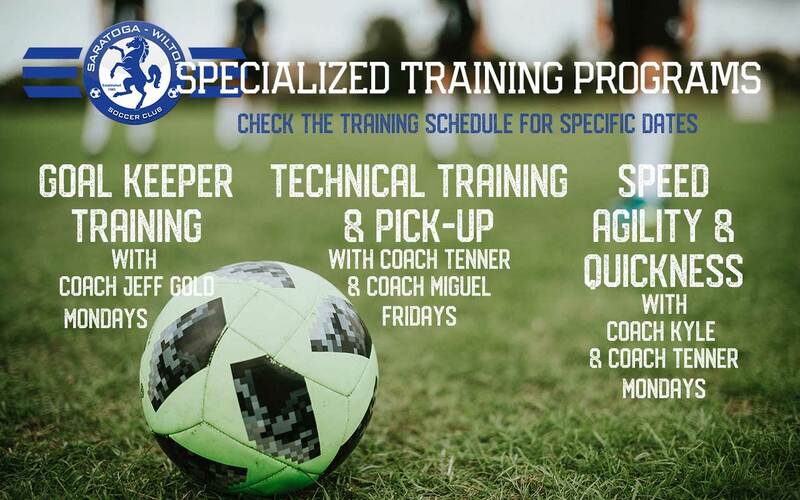 We're a dynamic club of teams who compete in CDYSL and EDP fall, winter, and spring competition, and in local and regional tournaments. Each year, a number of SWSC players try out for and are selected to participate in ENYYSA’s Olympic Development Program. In addition, a number of top SWSC teams participate in New York State’s Empire Cup, a high-level tournament run by CDYSL. 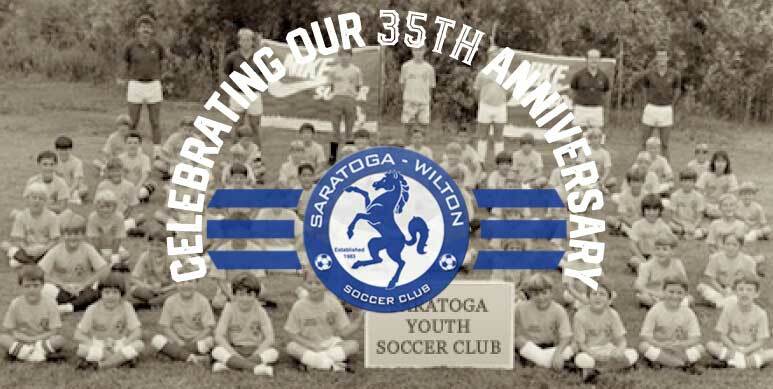 SWSC players compete on school teams in Saratoga Springs, Ballston Spa, Mechanicville, Luzerne, Queensbury, and South Glens Falls. 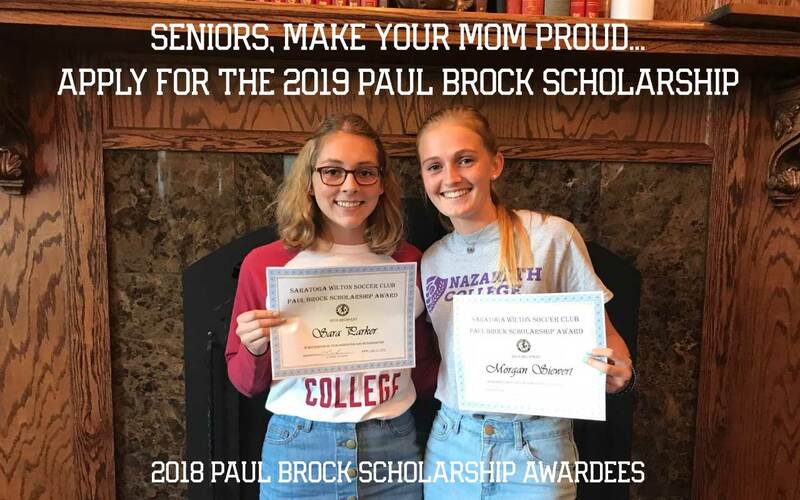 Our highly-competitive players go on to play at the next level in college soccer. 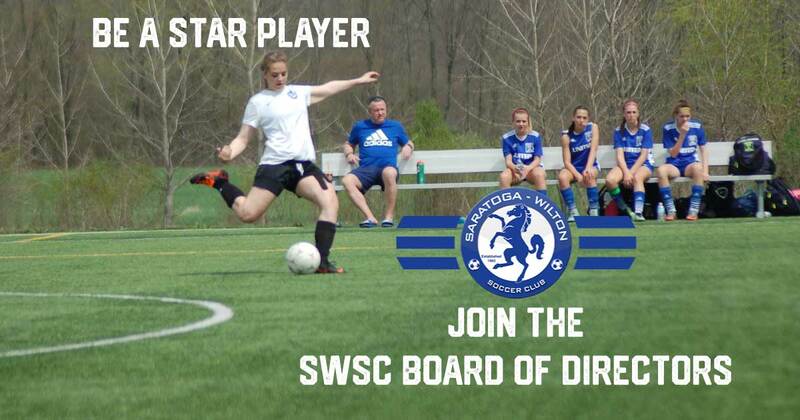 SWSC - a 501(c)(3) - is headed by a Board of Directors comprised of parent volunteers who guide the direction of the club. Your expertise and ideas are welcome. 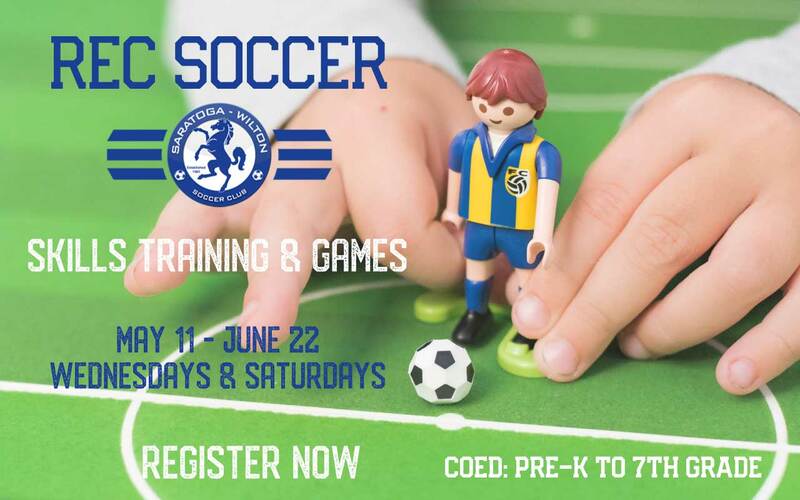 Join SWSC: build the skills of success through soccer, sportsmanship, and teamwork!